Under NIH funding we develped a 768-lane Sanger sequencing machine that has been commercialized by Shimadzu Biotechnology. 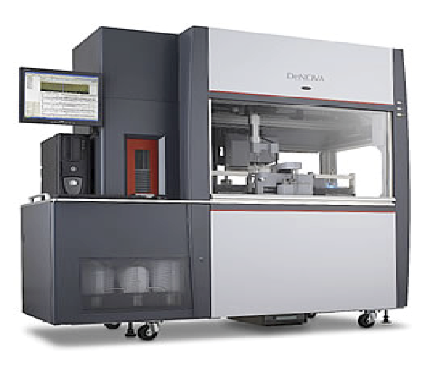 The “BioMEMS-768” operates with large format microfabricated glass plates and is capable of long read (1000 base-pair) de novo DNA sequencing sequencing. 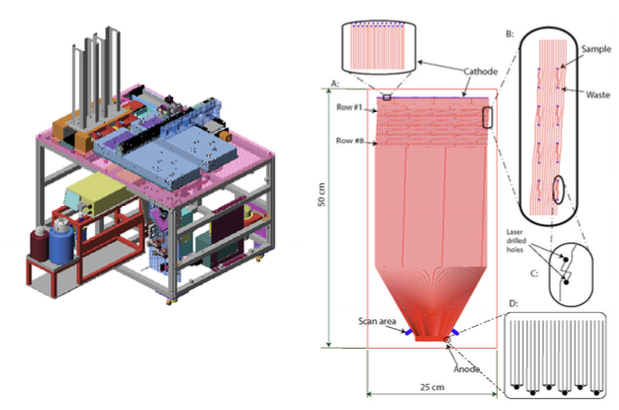 El-Difrawy SA, Lam R, Aborn JH, Novotny M, Gismondi EA, Matsudaira P, McKenna BK, O’Neil T, Streechon P and Ehrlich DJ: High throughput system for DNA sequencing. Rev. Sci. Instrum. 76(7):074301 (2005).